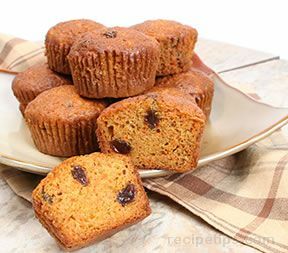 A moist muffin filled with carrots and raisins. Peel and grate carrots and set aside. In a small bowl, add 1 cup of raisins and then pour in 1 cup of boiling water. 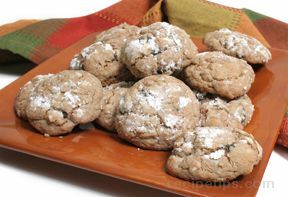 Set aside for 10 minutes, then drain, and set the drained raisins aside. In a large bowl combine beaten eggs, oil, and applesauce. Add flour mixture and combine until just moistened. 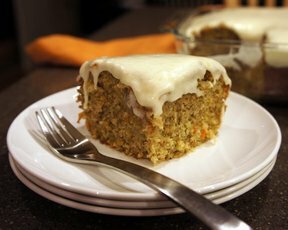 Stir in drained raisins and grated carrots. Fill muffin cups 1/2 full or slightly fuller. Bake 20-25 minutes. Remove from oven and cool before eating. 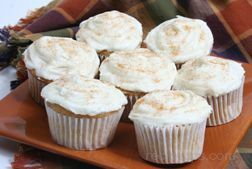 TIP: Use foil baking liners to keep baked muffins from sticking to sides.